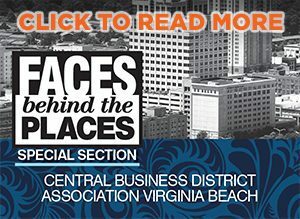 When Patrice Jocson’s grandfather passed down his RV to his son, he never imagined it would be transformed into Coastal Virginia’s first luxury travel spa. But when Patrice and her father, Jerry Dalesandro, began brainstorming what to do with their unused camper sitting in storage, the idea to use it for kids’ parties seemed like a natural fit. Dalesandro performed the renovations on the RV, transforming it from a drab camper into a fabulous party pad on wheels. Together with Jocson’s mother, Karen, the family spent a year decking it out—thoughtfully choosing every paint tint, curtain and sweet phrase displayed in the traveling spa. “It was important to me that we make it not only a place to have fun but also a place where girls would feel confident and beautiful in their own skin,” Jocson says. The Dove & Daisy Spa became fully operational in January 2016 and has had many uses since. 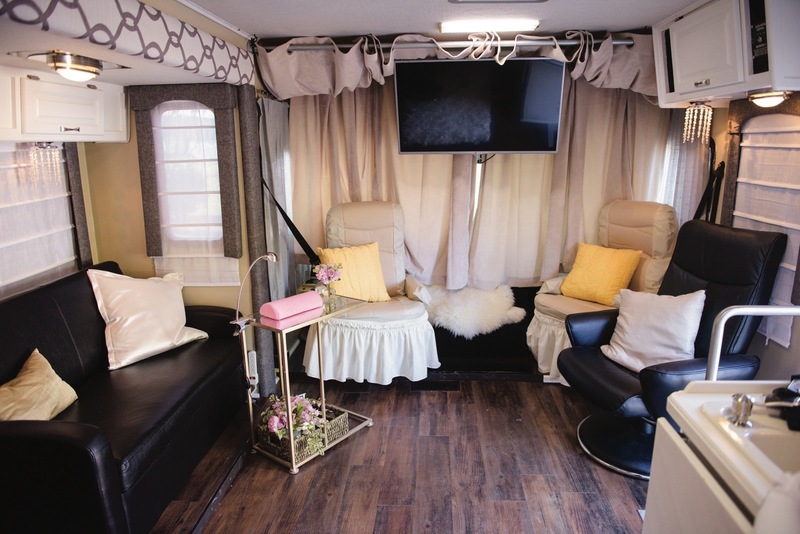 The mobile spa is a great option for girls getting ready for prom and other school dances and events. The girls get treated to a memorable spa day, and parents can rest assured that their daughters are in responsible hands. “Instead of going to the mall makeup counters and getting their makeup caked on, our spa provides a better option. We’ll provide a look that’s beautiful, but we will make sure that it’s age appropriate and that the girls still look like themselves,” Jocson says. The family also rents the spa out to bridal parties. It serves as the perfect bridal suite for brides whose venues do not provide one. 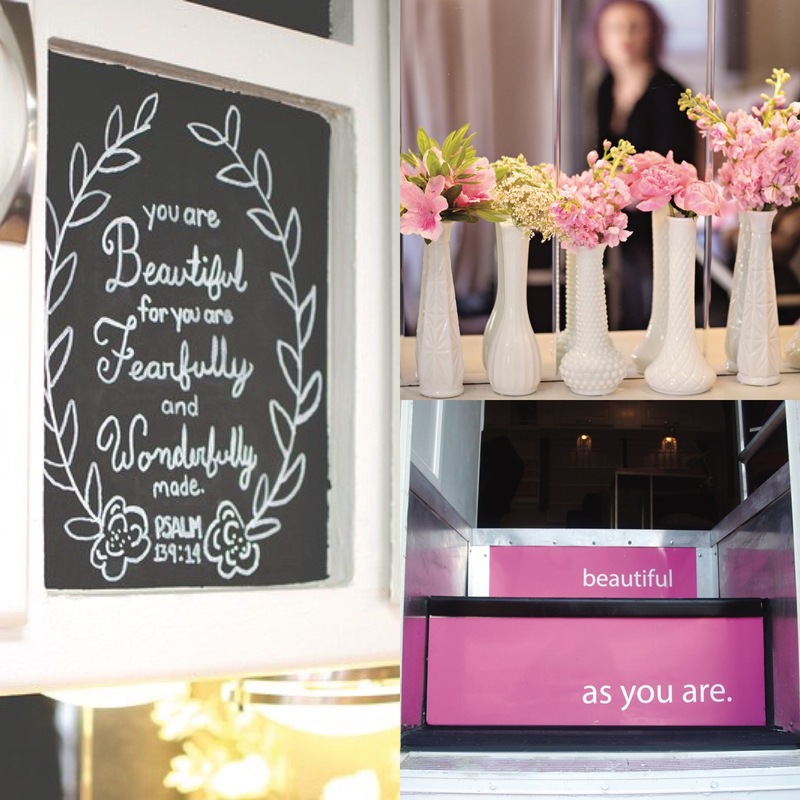 Brides can bring in their own stylists and get ready right on site. But right away, Jocson realized her niche was parties for girls and young women. 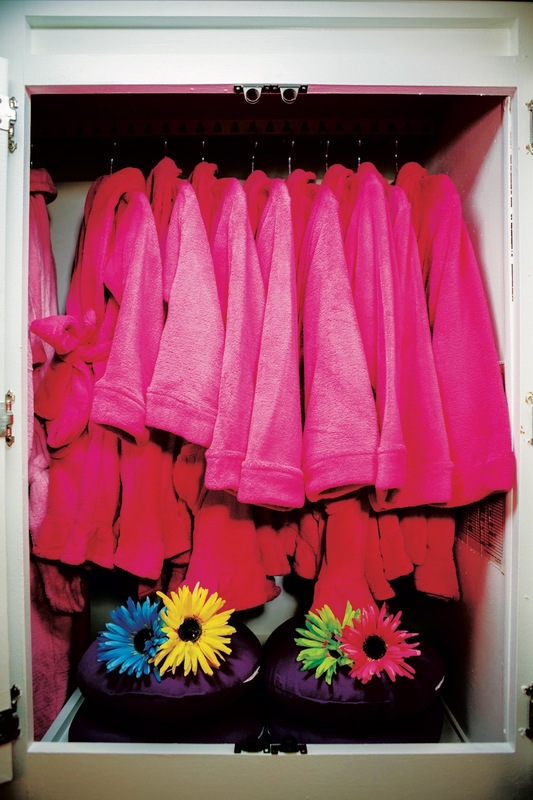 The spa offers a plethora of party packages to appeal to girls in a variety of age groups with a range of interests. 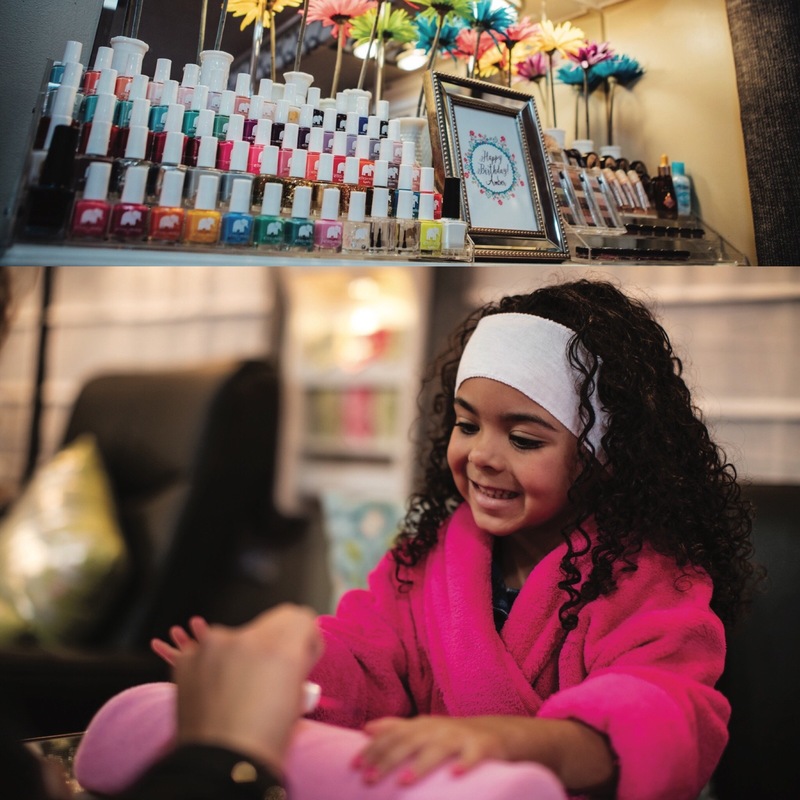 Girls can choose to have a traditional spa party with makeup and manicures, a fancy tea party, a painting class or a friendship bracelet party. For older girls, Jocson offers skincare lessons, makeup tutorials and a glamorous sweet 16 package. All the parties can be customized with various activities like a photobooth, karaoke, personalized water bottles and a cupcake booth. Whether it’s a group of 5-year-old girls dressing up like princesses and getting the royal treatment or a party of preteens learning to love the skin they’re in, Jocson’s goal is to make it an uplifting experience for the girls. Jocson’s father drives the RV to the party location, and Jocson and her mother, Karen Dalesandro, host the party and provide all the services. With a background in graphic design and makeup artistry, Jocson has the credentials to provide the spa treatment and lead the art activities. Karen happily handles the decor, snacks and other details that make the parties a flawless experience for the girls.